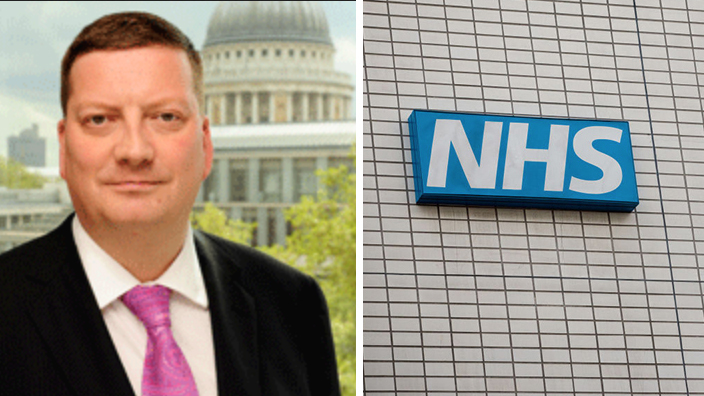 NHS Digital announced that Robert Coles will be its first system-wide Chief Information Security Officer (CISO) starting in October. Coles spent the last four years as CISO for GlaxoSmithKline and previously held similar roles at National Grid and Merrill Lynch. The appointment of Coles follows recommendations made by national Chief Information Officer for Health and Care Will Smart in a review looking into last year’s WannaCry cyber-attack. “We have listened to the recommendations made in the lessons learned review into last year’s WannaCry attack and acted on the commitment we made to the Public Accounts Committee to appoint someone to lead the national cyber and security agenda for health and care,” Rob Shaw, Deputy Chief Executive of NHS Digital, said in a statement. Coles, who has more than 30 years of experience in information security, is expected to work closely with CEOs and CIOs at health and care organisations across the country to ensure they meet the new minimum cybersecurity standards and Cyber Essentials Plus (CE+) certification. “Robert will build on the excellent work that the NHS Digital Data Security Centre has already done to reach out across the health and care to support improved cyber security across the system," Shaw said. A job advert for the role published in June revealed that the CISO would be in charge of leading system response to major cyber incidents, with the WannaCry attack described as a 'bellwether for cyber risk in the sector'.